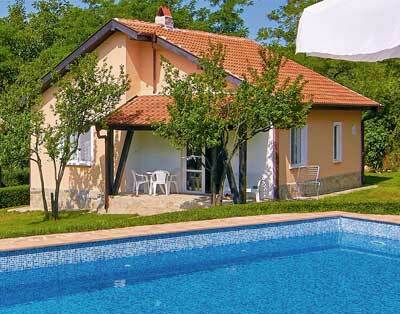 Bulgaria is a small country in Eastern Europe that has really become a popular tourist destination in recent years. But one of the most common questions that come to mind whenever people plan their holiday here is "Are they even part of the EU?" Well, the answer is quite simple: Yes, we are!